When the last button manufacturer in Sydney closed its doors, Celia Morris went to the factory and bought thousands of leftovers. That way, she could be sure that garments produced by her label Dragstar would continue to be 100 per cent Australian-made. 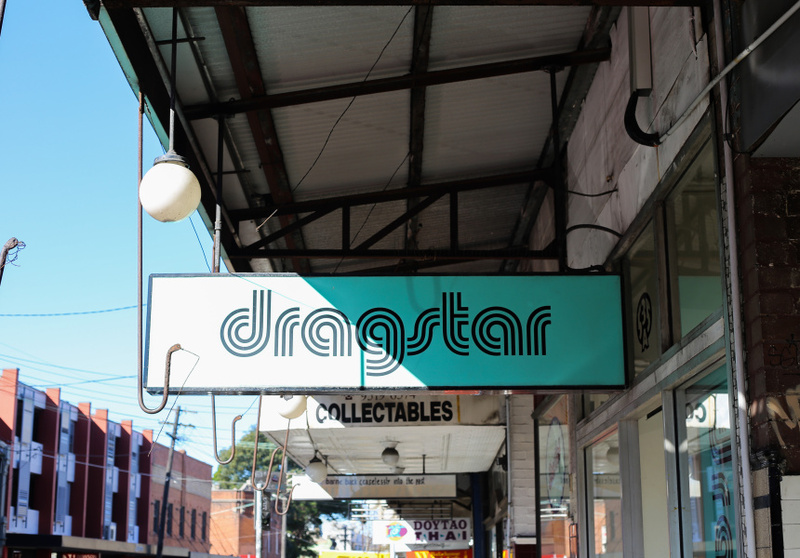 Like many Sydney labels, Dragstar started at the local markets – Glebe, Paddington and Bondi. 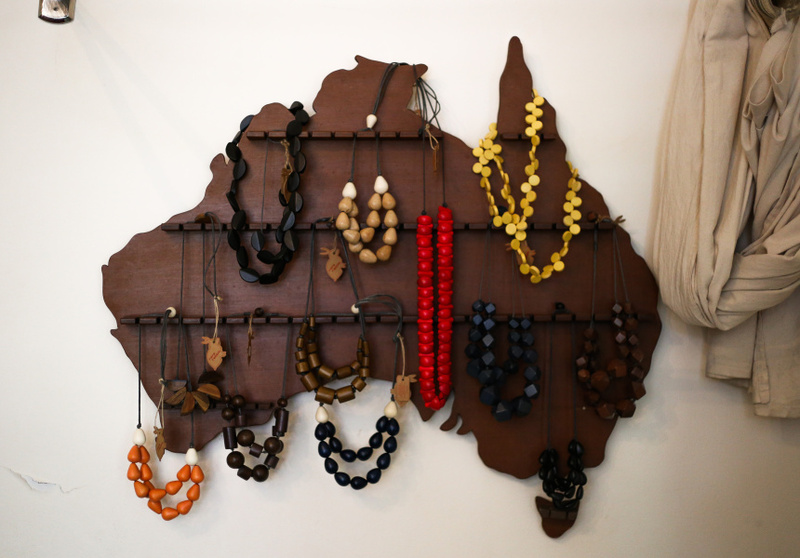 It garnered a cult following that tracked the brand from its first shop in Surry Hills to its current home in Newtown. A community of craftspeople have made its garments since the early days. 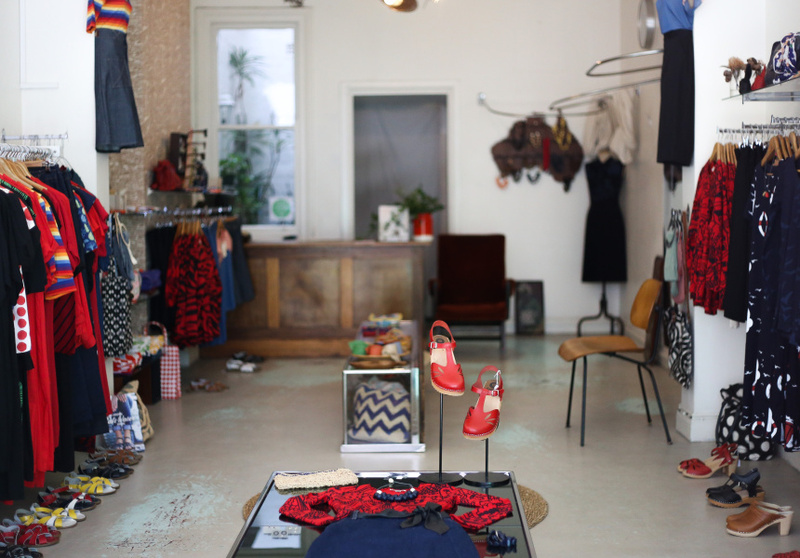 Jumpers are knitted in Marrickville; leather bags made in Redfern; denim sewn in Petersham; and fabric screen-printed in Leichhardt. 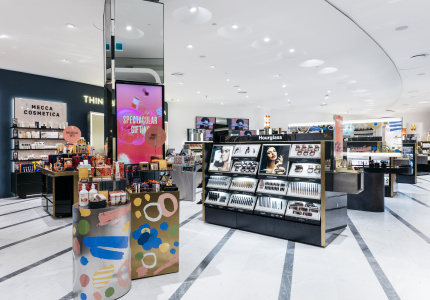 The industry is vastly different from when Dragstar began in 1992, but Morris believes it’s going through a renaissance. Customers care about where their clothes are made, and more people are shopping small and local. After designing for many years, she still has no problem coming up with new ideas. A vast library of patterns and designs can be mined for inspiration, but ultimately Morris creates clothes she loves to wear. The brand makes classic garments such as wrap dresses, A-line skirts and blouses that transition well from work to the weekend. Although prints are bright and varied, there are neutral solids to ground the collections, and the colours and shapes always complement each other.